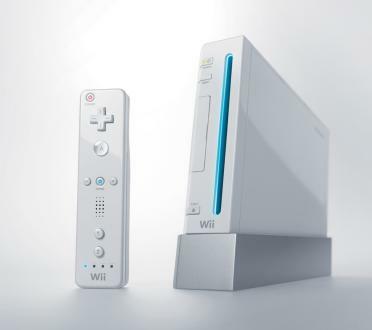 Home » »Unlabelled » Nintendo Wii sales reach 30 million! Nintendo Wii sales reach 30 million! A report from Nintendo shows that the Wii has hit the 30 million mark in the US, in terms of sales. Well... I guess 40 million is next.